Home / Books & Audio / Health & Wellbeing / It’s Sacred Living Solitaire! Living life as a solitaire has a freedom beyond many comprehensions and yet connecting to the totality of your own being will gift each day with various rewards normally unknown. We all arrived in this life as a solitaire and we will all exit this life in the same way. This pack is for everyone wanting to live a life as your most amazing self, which is sacred. In this book, Greenspan teaches us the art of emotional alchemy by which grief turns to gratitude, fear opens the door to joy, & despair becomes the ground of a more resilient faith in life. New York Times best-selling author Gabrielle Bernstein guides readers in how to transform fear into faith in order to live a divinely guided life. Readers will learn to stop chasing life & truly live. This book outlines ten simple yet necessary steps that will allow you to connect to your authentic spirit & experience your truth. Learning to love yourself & live your spirit is actually quite simple! Social scientist Brené Brown explores today's spiritual crisis of disconnection & introduces four practices of true belonging that challenge everything we believe about ourselves & each other. 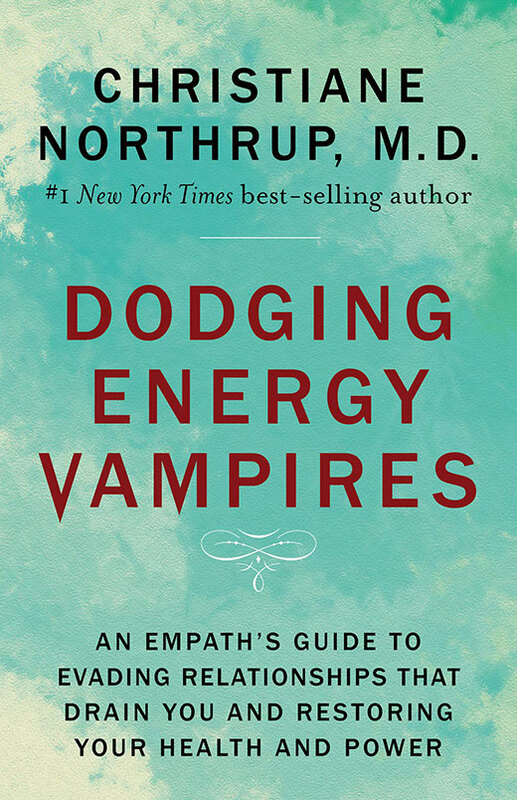 Energy vampires are those that feed off others energy, disrupting their lives physically, emotionally, and financially. Learn how to spot them, dodge their tactics & take back your own energy. To make the journey into The Power of Now we will need to leave our analytical mind & its false created self, the ego, behind. Eckhart Tolle uses simple language & an easy format to guide us.